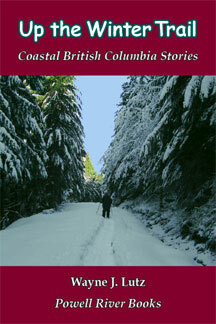 Look inside "Up the Winter Trail"
Winter stories of hiking, boating, and snoeshoe destinations in the Powell River area. Like the previous books in this series, the local residents and the geography are the real stars in these stories, with an off-the-grid focus. The focus of these stories is from November to March.